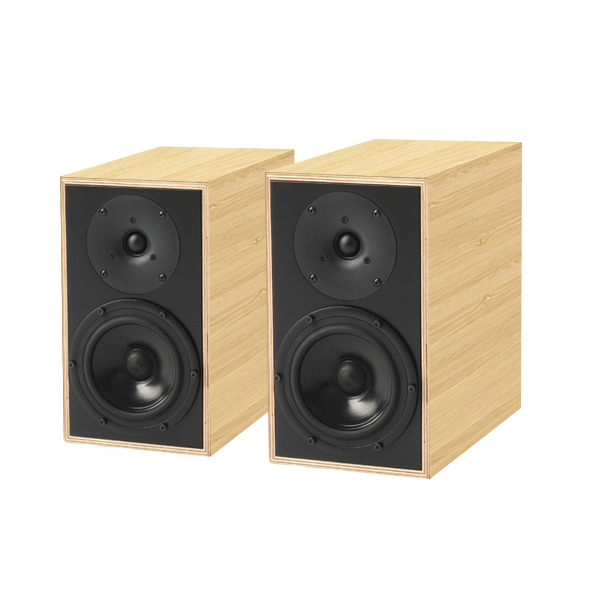 Behold the Rebel Two from “Classic” series by Penaudio - a fine example of how compact bookshelf speakers might produce accurate, exciting sound field, which makes them a great choice for your surround sound system or close proximity positioning. It is recommended to place them on special speaker stands. Their enclosures are made of natural birch plywood, which is one of the recognized Penaudio features. 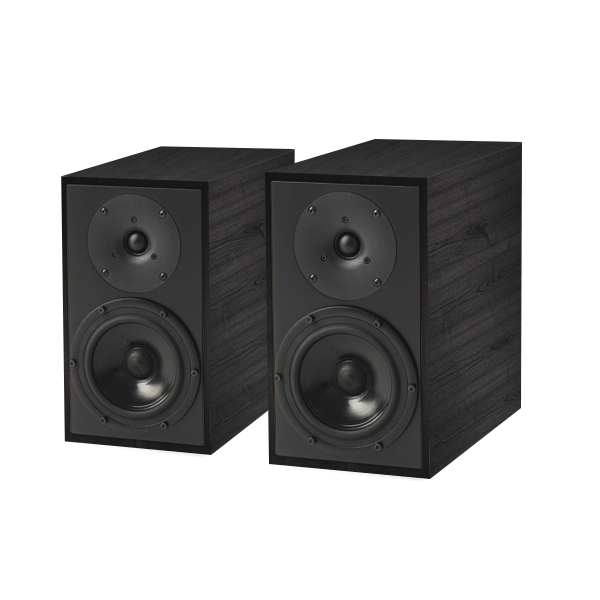 The drivers are made by Seas (woofer) and Wavecor (tweeter) – world renowned specialists in this craft. The woofer has its 146mm diaphragm made of chemically treated paper. The tweeter has a 22mm textile dome. Channel separation between them is performed by a high-quality filter, containing air-core inductors and polypropylene capacitors, and adjusted for a relatively high frequency. This allows to keep the most audible mid range smooth and undivided, resulting in high-quality reproduction of vocals and acoustic instruments. A couple of trustworthy pole screws by WBT are located on the speaker’s rear panel, near the reflex canal port.